My name is Ariel. 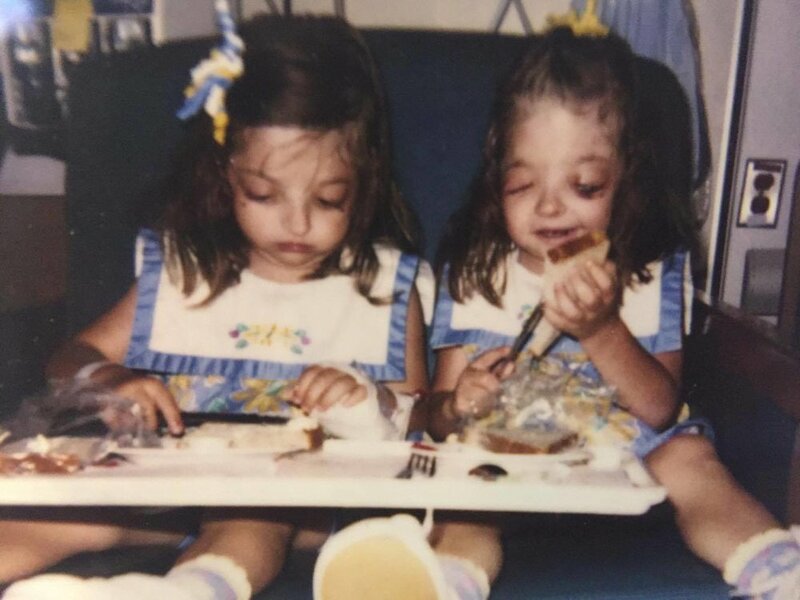 I write about growing up with a facial difference as a result of Crouzon syndrome. I'm also interested in issues related to beauty, equality, human connection, and trauma. Thank you so much for reading! Crouzon syndrome is a rare craniofacial disorder where the bones in the head fuse prematurely. It often requires surgery to expand the skull and face. 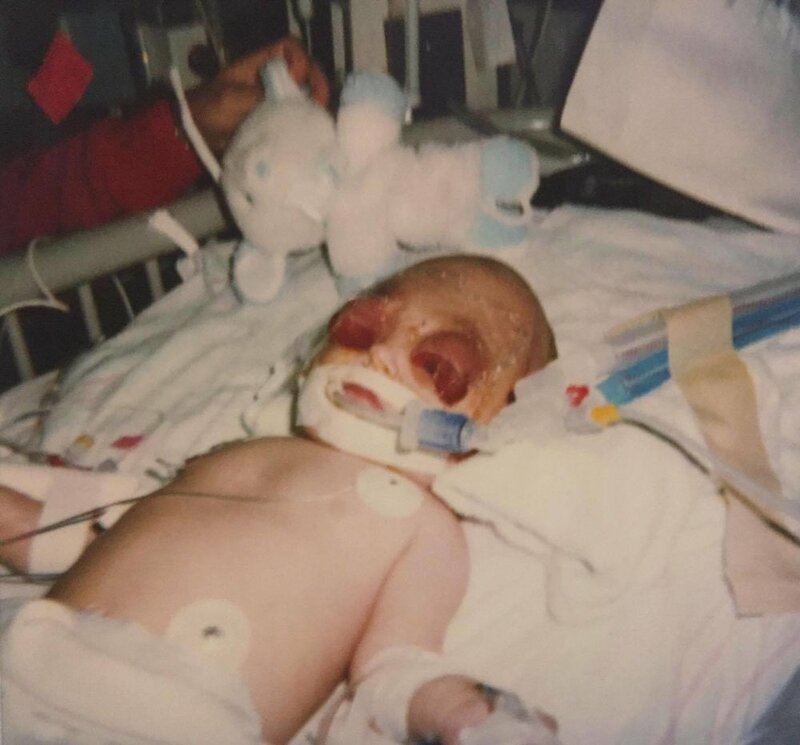 Crouzon syndrome occurs in roughly one out of every 60,000 newborns, and affects the development of the head and face. A child's facial features are a helpful indicator of Crouzon syndrome. Because the bones of the skull and face fuse early, they do not develop normally; the mid-face is underdeveloped and the eye sockets don't form correctly. This affects the shape of the eyes, head, and jaw. Surgery is often required to expand the skull and the mid-face, and repair facial abnormalities. What does this mean for someone with the condition? 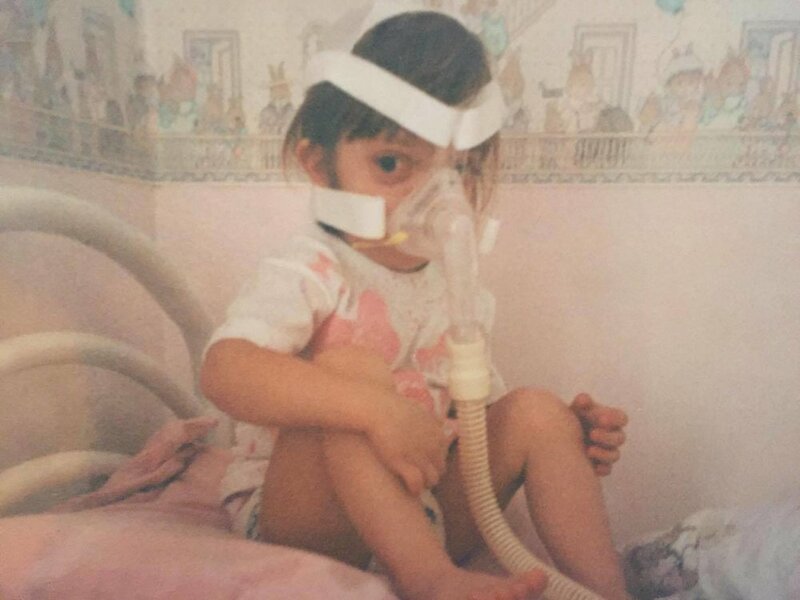 Individuals with Crouzon syndrome not only have similar physical characteristics, but depending on severity, may need surgery to improve breathing, protect vision and hearing, and allow for adequate room for brain growth. Crouzon syndrome is caused by a genetic mutation. Individuals with the condition have a 50% chance of passing the condition on to their children. The first time a boy asked me out, it was a prank — a joke. A joke I found humiliating and heartbreaking. I was 13. It took me years to realize that despite being born with a rare facial disfigurement, beauty is more than a cold calculation. Living with a facial disfigurement can be challenging — the stares that last just a few seconds too long, the double takes, the rude comments. For a person struggling to accept their physical appearance, it can be hard not to let these things affect quality of life. I have Crouzon Syndrome. Crouzon, like “crouton” with a “Z.” (That’s what I tell people that have never heard of it.) Crouzon Syndrome is a disease where the bones in the head fuse prematurely. I repeat this line often. Get updates on my writing.